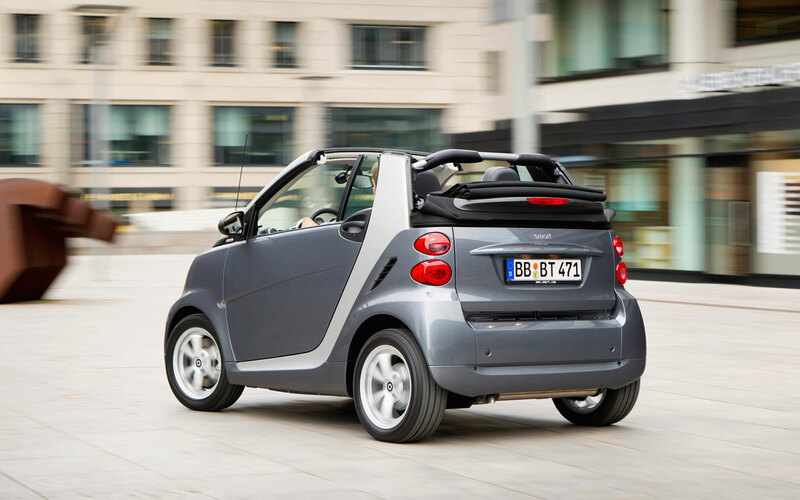 From young and sassy to sporty-casual – the multitalented smart shines in many roles. 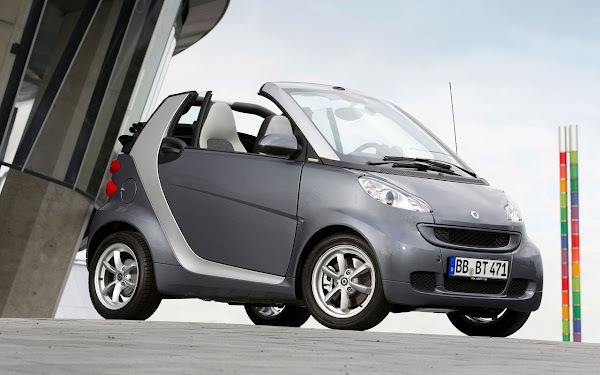 Now the new limited special model smart fortwo pearlgrey has donned a classic and elegant appearance. 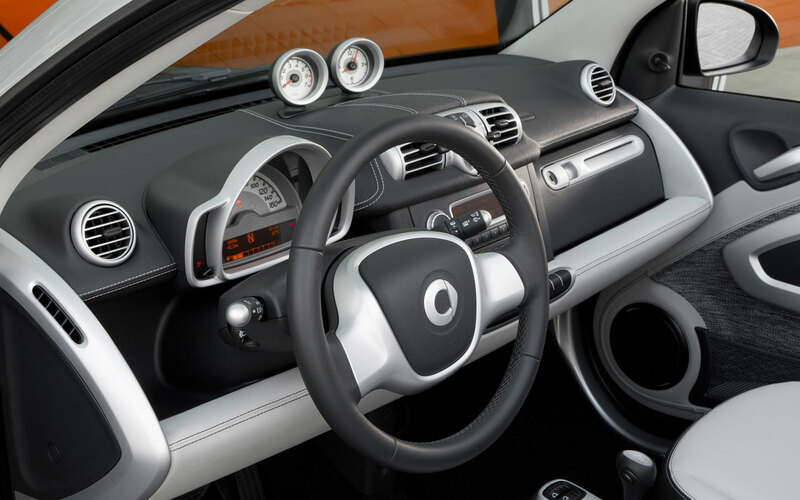 Exterior features include exclusive graphite metallic paintwork which forms an attractive contrast to the silver tridion safety cell and the silver alloy wheels with a 3-double-spoke design. The mirror caps and radiator grille are also painted in graphite metallic and the mirror triangles feature pearlgrey logos. The front and rear axles are fitted with wide tyres measuring 175/55 R 15 (front) and 195/50 R 15 (rear). matt silver contrast components. Further standard features include dashboard instruments (cockpit clock and rev counter), an audio system and exclusive floor mats featuring edition lettering. The limited model is based on the passion equipment line which means that it comes with the softouch automatic gear programme, electric windows, air conditioning with automatic temperature control and a transparent panoramic roof with sunblind among other features. The optional equipment available includes heated seats, the smart surround sound system and the smart audio system navigation/ multimedia. a 52kW micro hybrid drive petrol engine or a 62kW petrol engine with prices starting at €14,490. The first vehicles will reach dealers in November 2011.